Hot Chocolate…delicious hot chocolate. My interpretation of what good hot chocolate is has changed over the years. I clearly remember as a kid drinking the sweetest, goopiest hot chocolate from the hockey rink vending machine and loving it. As a kid, we are simply happy if we are allowed to have chocolate. Things have changed and I have come to expect more from my mug full of hot chocolatey goodness – haven’t you? The 15 awesome hot chocolate recipes will have you wishing for a perfectly chilly, lock the door, cuddle on the couch with a good book and a mug of hot chocolate kind of day. Harry Potter fans rejoice, Butterbeer Hot Chocolate from Bakingdom. A simple and delicious cookies and cream hot chocolate from The Recipe Critic. 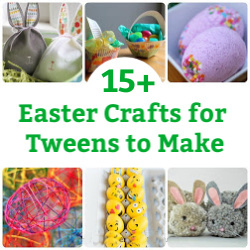 I love the classic combination of orange and chocolate – hot chocolate – from Hey, Let’s Make Stuff. Another classic combination, pumpkin and chocolate – hot chocolate from Kara’s Party Ideas. The Domestic Rebel switches thing up with a decadent frozen hot chocolate. Gimme Some Oven took advantage of festive peppermint candies with this peppermint hot chocolate. Umm, hello! Peanut butter hot chocolate float?! Thank you Cleobuttera. There is something to be said for simplicity – a simple white hot chocolate from The Recipe Critic. Yellow Bliss Road shares a delicious caramel coconut hot chocolate. This one is for mama – kahlua hot chocolate – from Damn Delicious. Fans of dark chocolate will love this french hot chocolate from Well Plated. Add some warm spices with this mexican hot chocolate from Simply & Kierste. Celebrate the flavours of the holiday with this gingerbread hot chocolate from Eat Drink Love. How lovely is this red velvet hot chocolate from French Press? 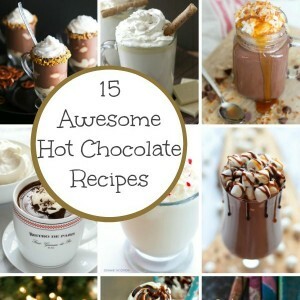 Feel Great in 8 shares a yummy and healthy hot chocolate recipe. So many decadent choices. 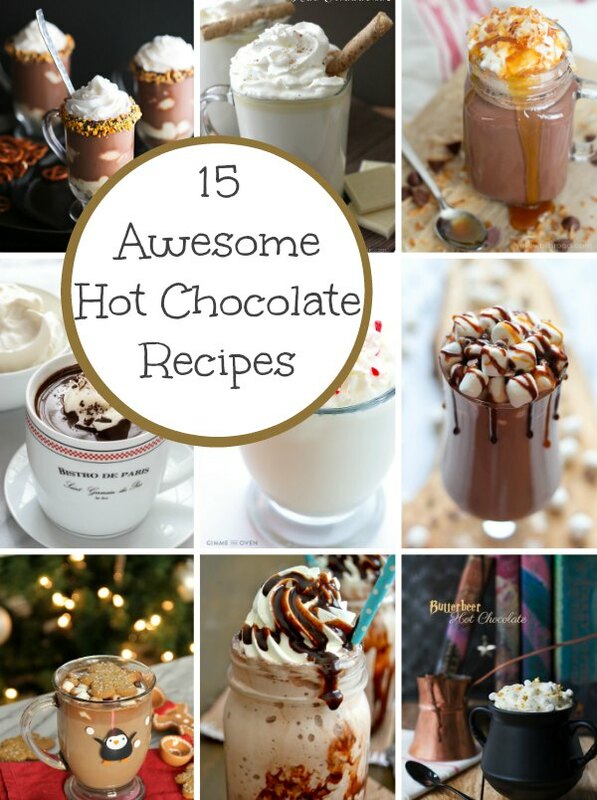 Which hot chocolate recipe will you make? 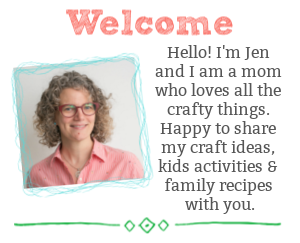 Oh my what a comforting roundup! I want ALL the hot chocolates. 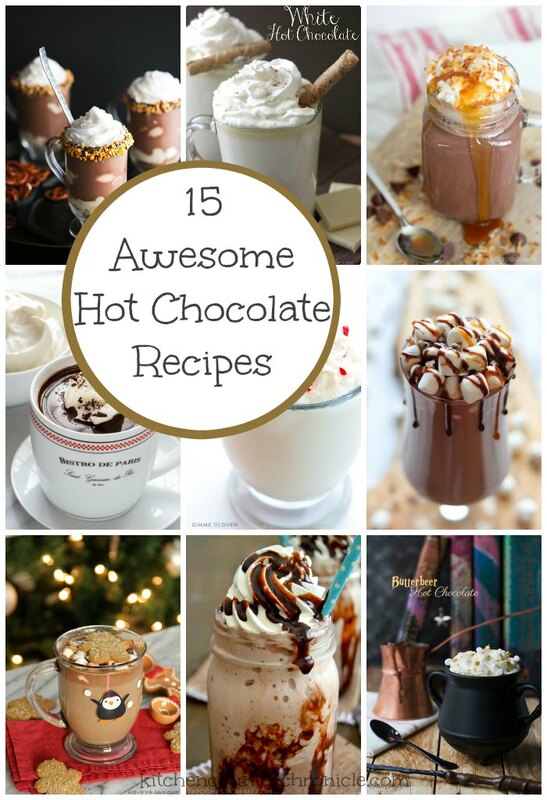 Thank you so much for including my Peanut Butter Hot Chocolate Float in this roundup! What an honor!